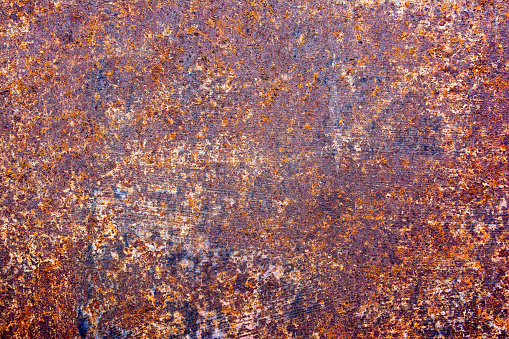 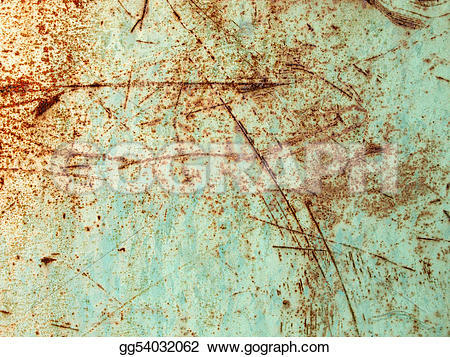 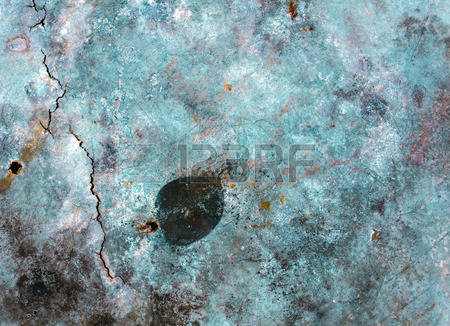 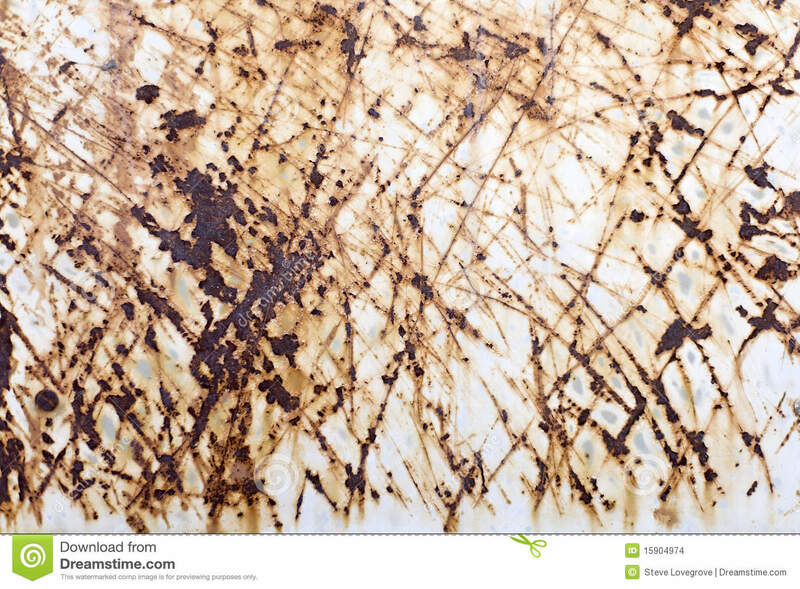 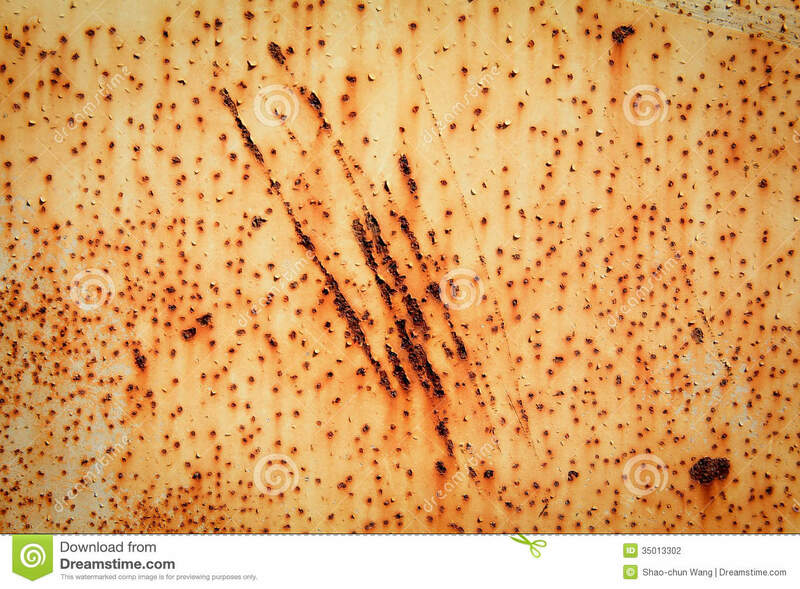 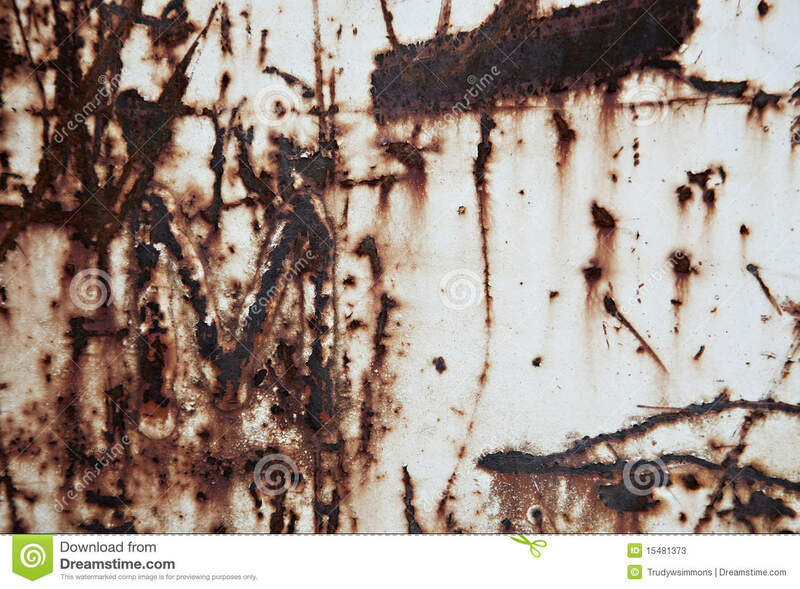 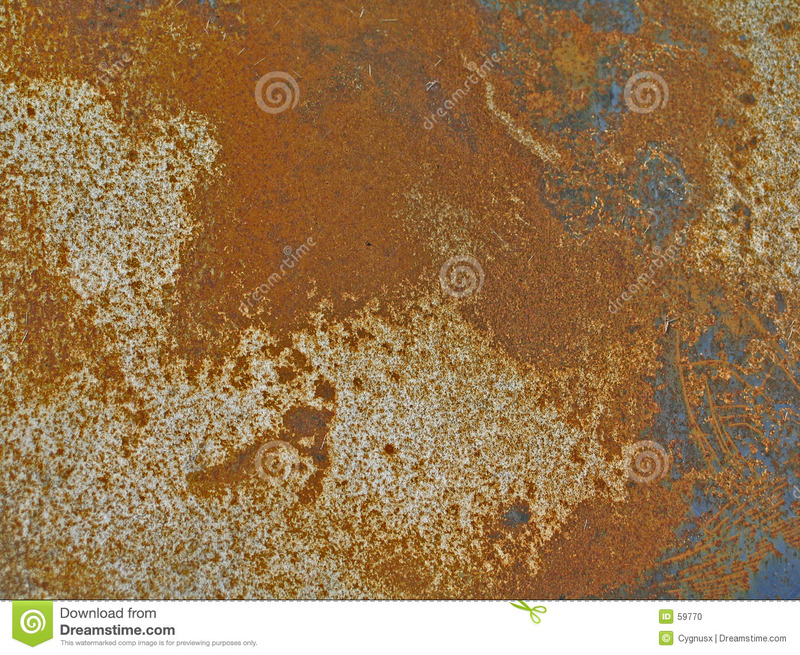 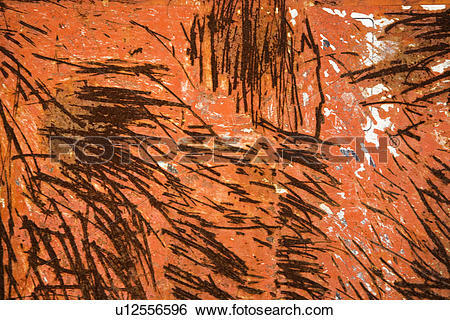 Rust: Scratched texture overlay. 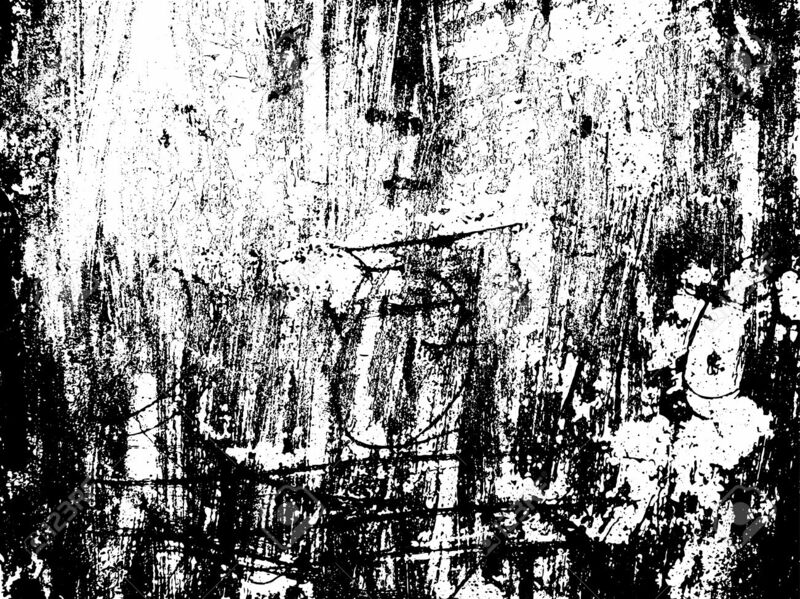 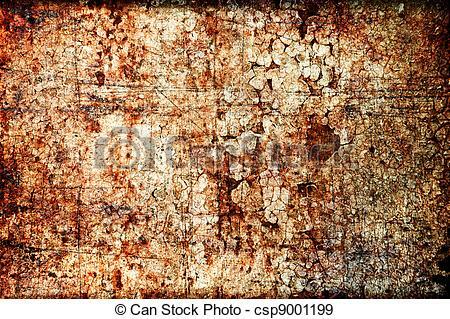 Distressed texture. 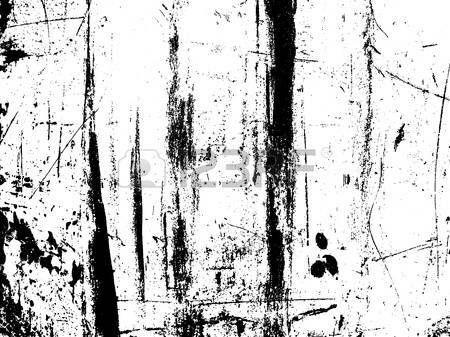 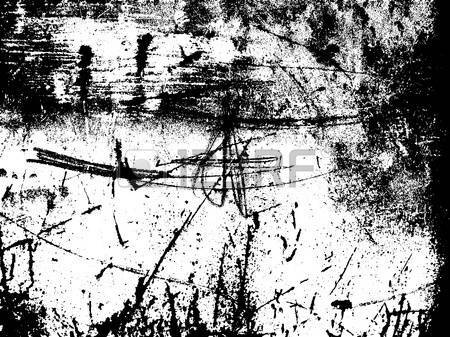 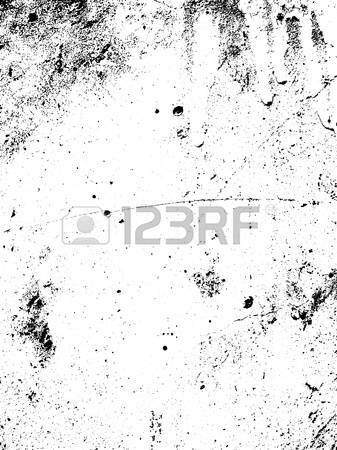 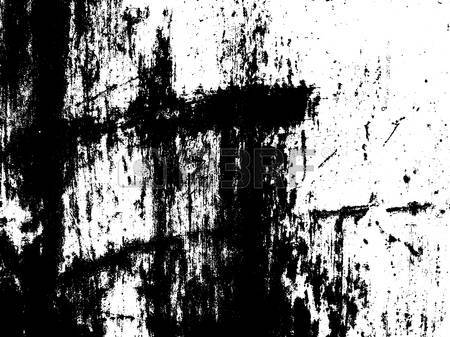 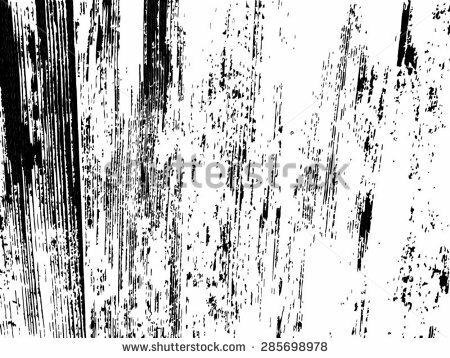 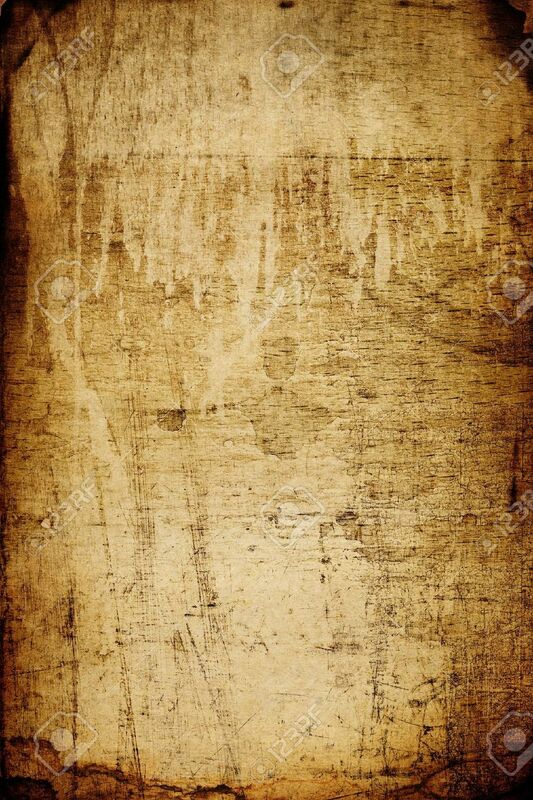 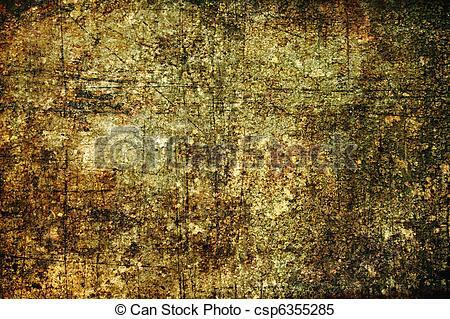 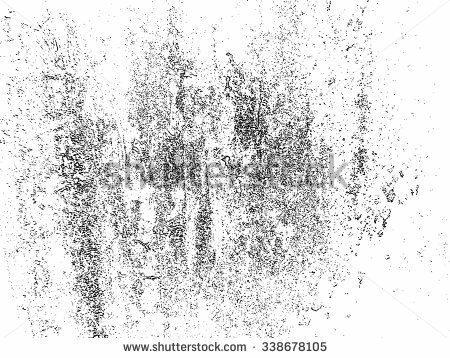 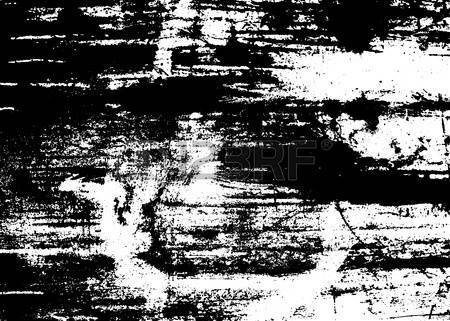 Black and white colored grunge background. 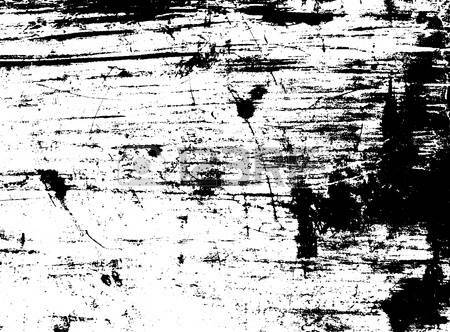 V.24.1.7 Page loaded in 0.1588 seconds.